Bloom With Joy!! | Flickr - Photo Sharing! 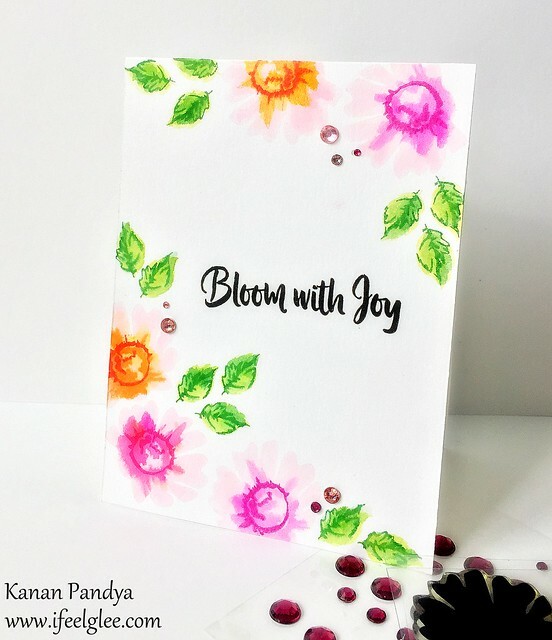 Please visit my blog for more details on this card.